From rough to smooth, Michael Gahleitner aka DJ Relate spins many styles showing his love for electronic music. Born and raised in Bremen, Germany he currently lives and works in Salzburg, Austria. 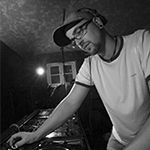 Michael Gahleitner started djing in 1999 and played at numerous parties and radio-shows in Germany, Austria and Czech Republic. 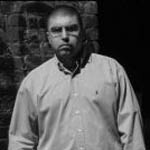 In 2002 he was introduced to Ralph Klenke aka Mightiness by DJ Slin and they started working on Mightiness records for a couple of years. 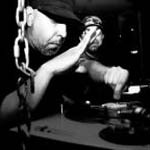 He also worked with a German hip hop DJ on a club night called butterbeats, where Hip hop met Drum&Bass. After seven years djing and promoting Mightiness Records there was time for a change, so DJ Relate and Mightiness decided to start something fresh. 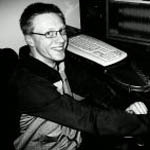 This is, how envloop records was born recently in 2009. Nächster BeitragHillberg aka Hilmar Gamper. Linz. Austria.